Making a fortune is not an easy task but preserving and accumulating your capital is even more challenging. 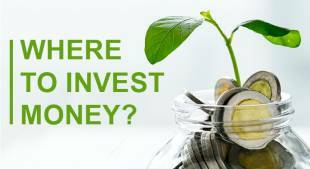 Given an unstable economy, rising inflation, various financial risks and threats, a person does not know how to properly manage personal savings – where to invest money to accumulate it and avoid losses. People who have available funds can deposit them into a bank account at annual interest rates. The main disadvantage of bank deposits is low earnings. The interest rate can be a fraction of a percent, hence the smaller the deposit is, the less profit it will generate. Moreover, banks often impose their terms, for example, the sum must be deposited for a fixed period of time. 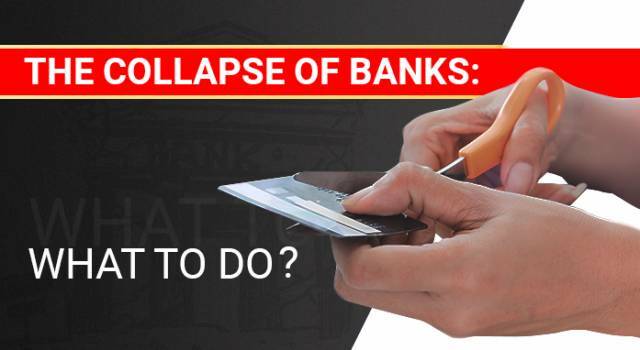 Another significant drawback of the bank deposit – the depositor can’t retrieve invested funds at any time without losing the accrued interest. If you open a bank deposit account, it will allow you to preserve capital, but not accumulate it. Some people still believe that the most reliable way to store personal capital is to keep it at home, "under the mattress." Firstly, it is not safe, because you risk losing all your money at once in case of robbery. 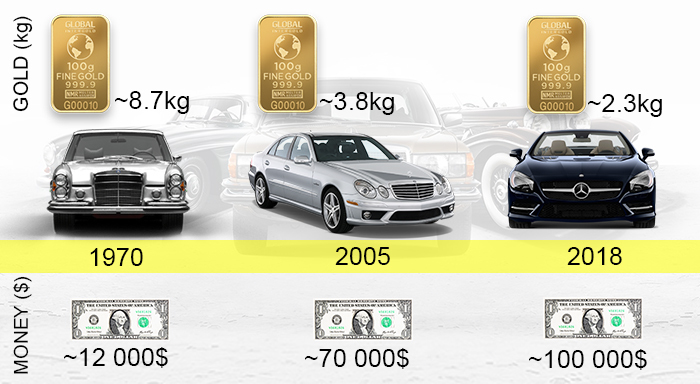 Secondly, money devalues over time. The main disadvantage of keeping money at home – such savings won’t generate profit. Without proper investments, income possibilities are limited. It’s impossible to preserve and accumulate savings by such means, considering the risk of losing them completely. If you managed to earn a certain amount of money, it is important to save it and make money work. Reasonable investments of personal savings require a well-considered approach. 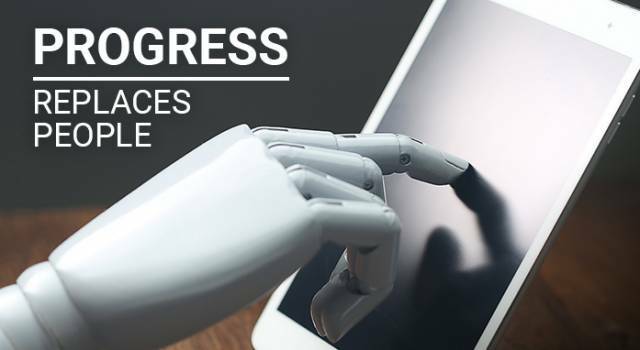 Every year the prices go up, the cost of services and consumer goods increases. Monetary losses are inevitable if you keep your savings in paper currency. Currency depreciation poses a significant threat to the financial security of every person. 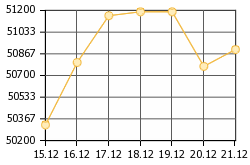 Your purchasing power gets significantly reduced. You spend a lot more money to buy goods to meet your daily needs, as a result, you buy less for the same amount of money than before. What is the best way to preserve your savings as well considerably accumulate them? 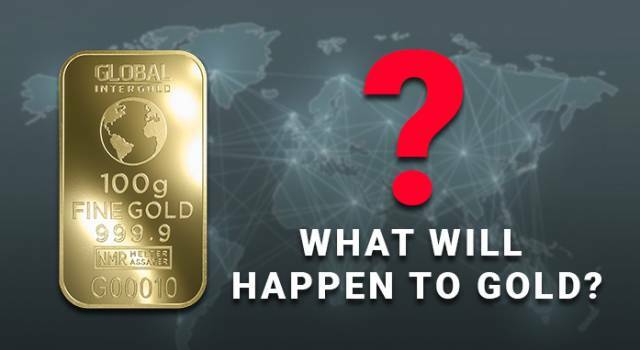 Our answer is gold – the most reliable and profitable asset of the XXI century! 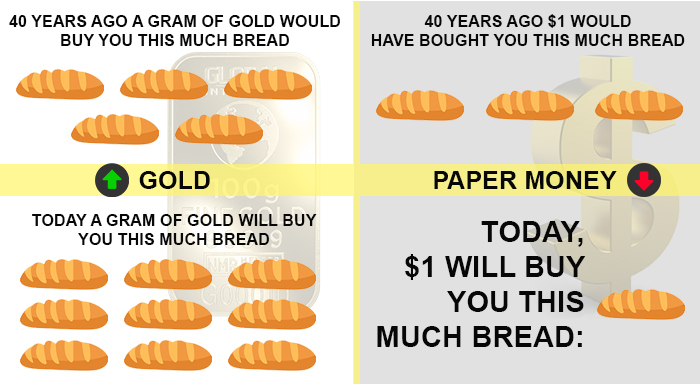 By comparing the purchasing power of gold and fiat money, it’s clear that gold surpasses money. 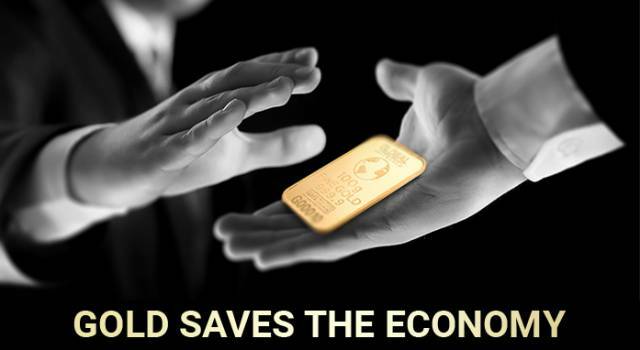 For thousands of years, people relied on gold to preserve savings, as it does not devalue and occupies a stable position in the global economy. 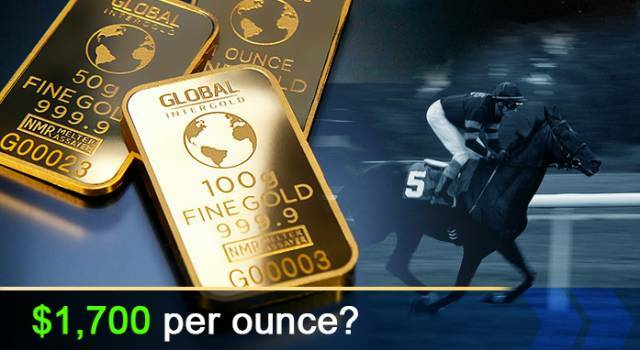 The demand for gold is growing every day. 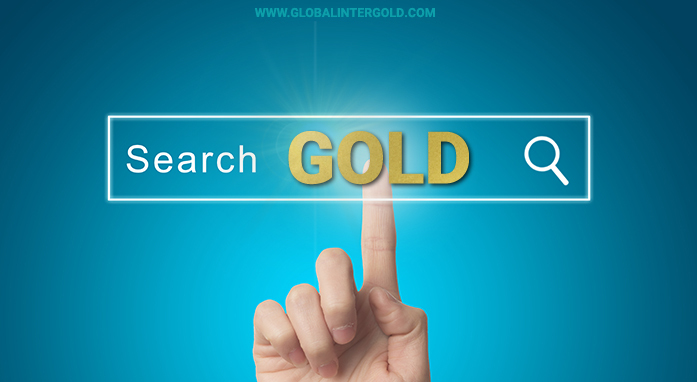 Gold protects the owner’s capital from inflation, political instability and impending financial risks. 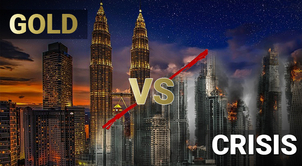 It is a universal global currency and a highly liquid asset that can always be exchanged for money quickly and easily. 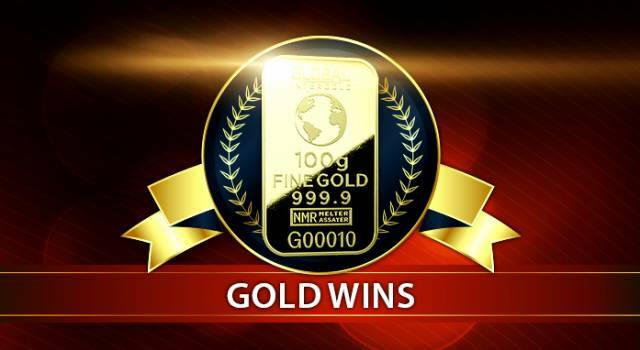 In order to start earning and increasing income, you need to learn how to manage gold wisely. 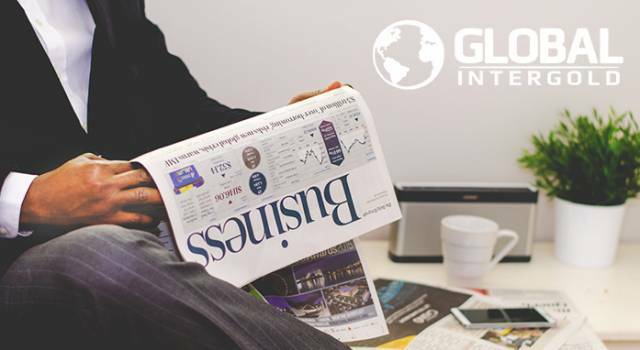 That’s why we have developed the GoldSet bonus program that helps everyone successfully preserve and significantly accumulate funds. 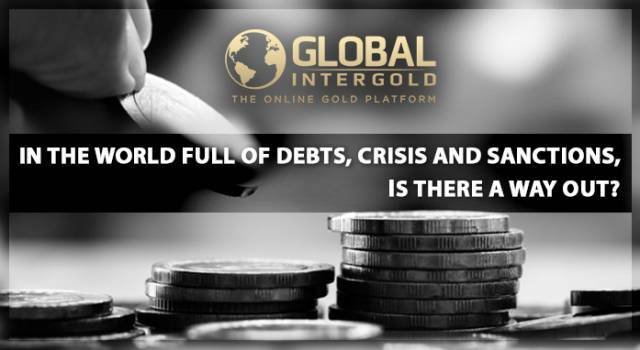 The technology of Global InterGold will speed up the acquisition of gold and the replenishment of your personal asset. Your gender, place of residence and financial status don’t matter. 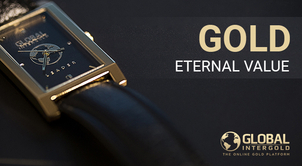 GoldSet makes gold accessible to everyone!